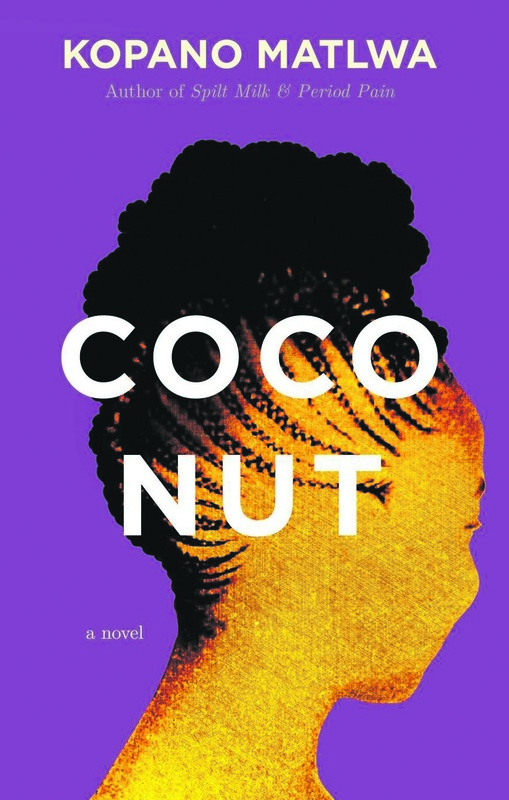 Coconut is a story that deals with growing up as a black child in a white world. It is the story of black youth who grow up in white neighbourhoods, go to private schools and have white friends. As is the case with any child, all that these children want is to grow, to be loved; but most importantly, to fit in. Fitting in, however, comes at the cost of one’s blackness – too white for black, and too black for white.